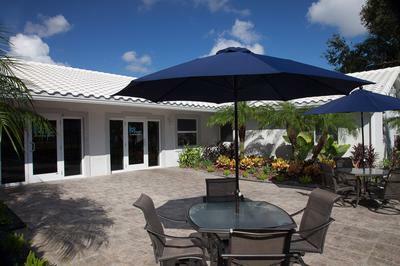 Drug & Alcohol Detox in West Palm Beach, Florida. 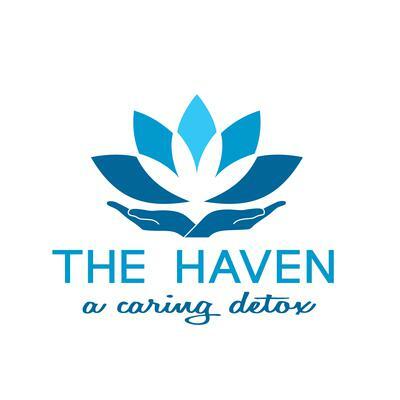 The Haven Detox is proud to say that we have helped thousands of struggling addicts & alcoholics find their way back to a happy & fulfilled life. The good news for addicts is that people can and do change. No matter how far the individual has fallen as a result of their addiction they should be able to get a second chance in life. 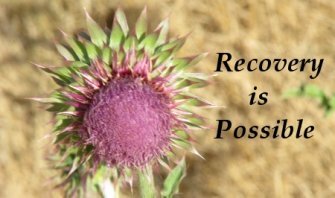 Giving up alcohol or drugs is usually just the first of many changes that will need to take place in order to build a successful life in sobriety.